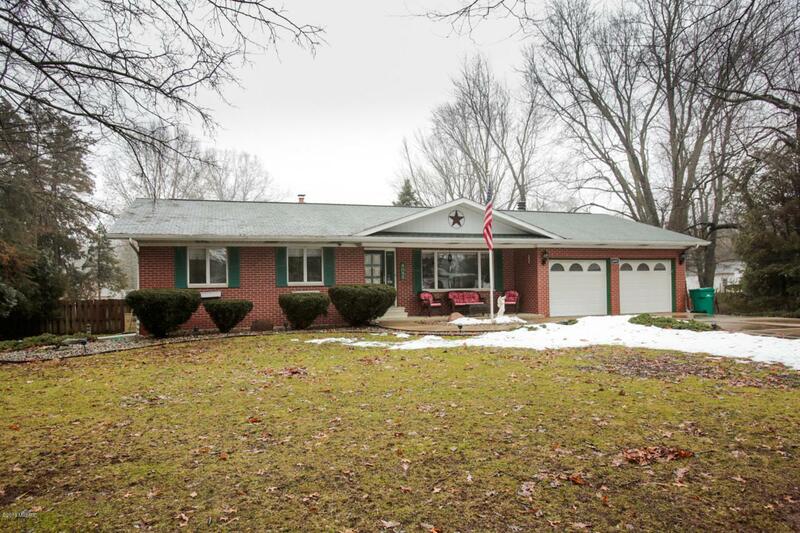 CALL BRIAN FAZEKAS- 269-209-2286 STATELY LAKEVIEW RANCH -This gorgeous home has no shortage of space with 3 generous bedrooms, 2 baths, over 3,000 sqft and 1.8 acres to enjoy! You will love the open kitchen with a highly-coveted double oven, stainless steel appliances, plentiful cabinet space, and phenomenal views of wildlife scampering through the mature trees, raspberry bushes, and pear & apple tree. 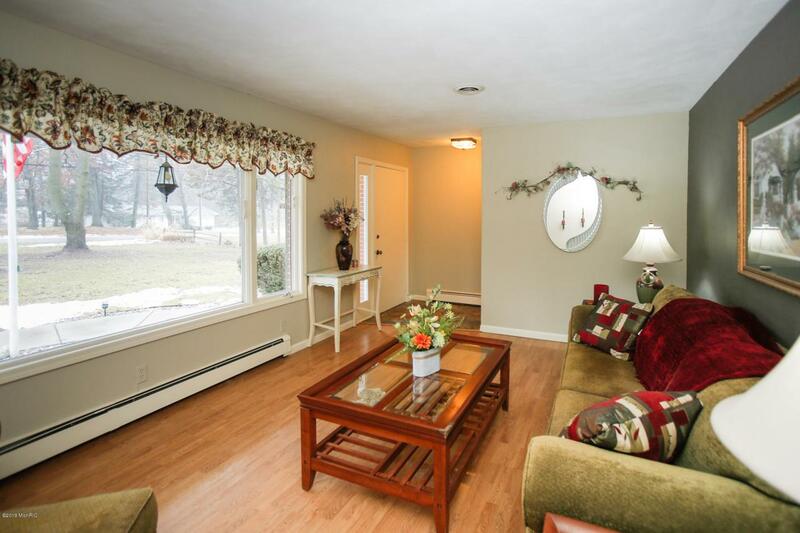 With a formal dining room, living room, and family room all on the main floor, there are many sitting areas to enjoy conversation with guests or snuggle up by the fire place in the living room. The finished basement provides additional space, including a large rec room, two additional rooms, laundry, and work area. Look forward to your outdoor space, as it was certainly designed to pleaseentertain- with step-down wood decks, a luxurious swimming pool, and the perfectly manicured lawn. Soon, you can enjoy the warm evenings grilling out with family and a late night swim on our warm summer nights. This solid brick home flaunts curb appeal while boasting practicality with the maintenance-free brick, cement driveway, an attached 2 car garage, additional storage, and the under-eaves lighting illuminates the entire exterior providing additional lighting, while showcasing how remarkable and inviting this home is. The home owner has spared no expense and taken the extra steps to make this an a efficient home with a whole-home surge protector with water filtration system and an automatic gas generator. 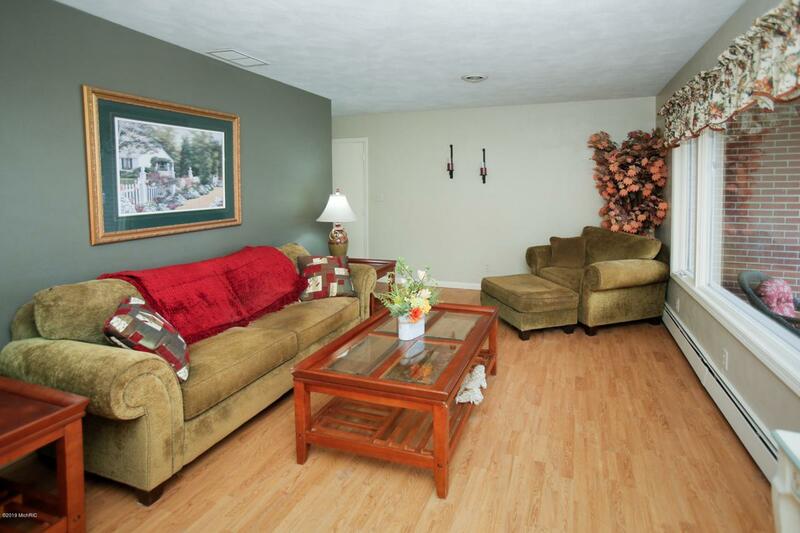 This immaculate, well-cared for home will be sure to bring calm to each of your days! 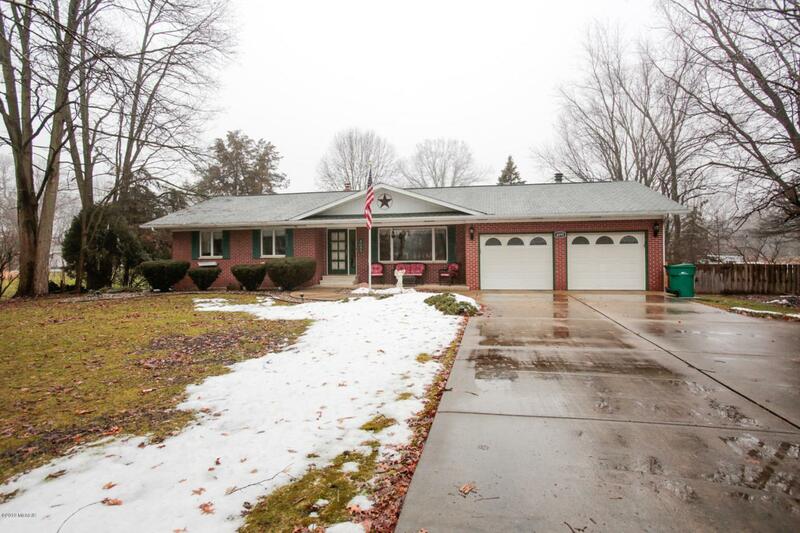 Listing provided courtesy of Brian Fazekas of Berkshire Hathaway Homeservices Michigan Real Estate. © 2019 MichRIC, LLC. All rights reserved. Information deemed reliable but not guaranteed.